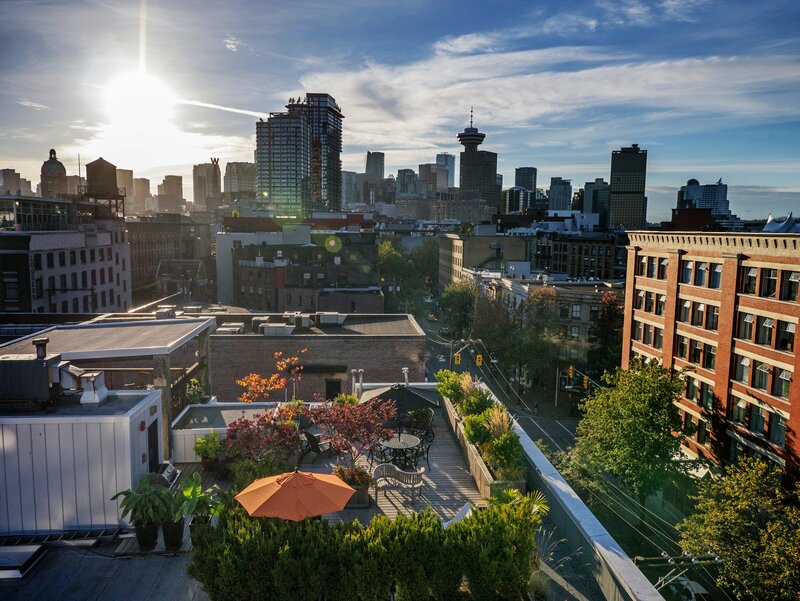 This heritage building features 2 large suites per floor and a common rooftop patio. There are 6 residential units, and one ground floor commerical office. Once used a glass factory and converted to residential lofts in 1991. 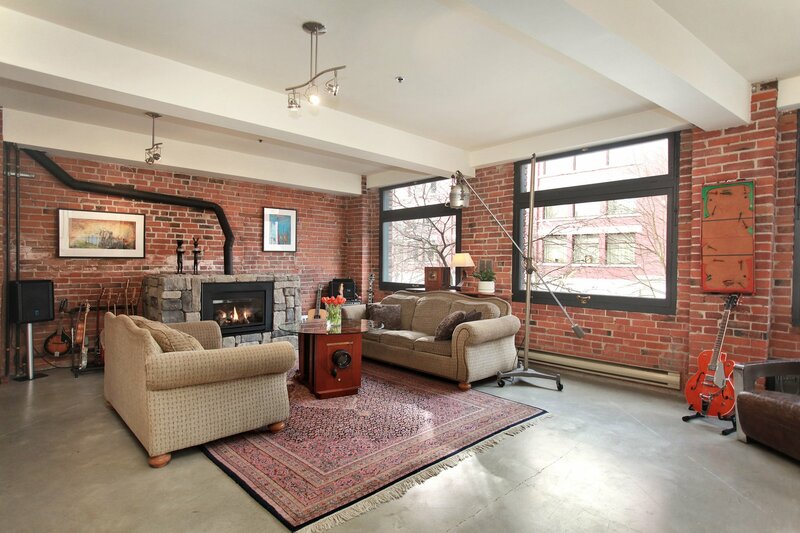 This is home to some of Vancouver's largest lofts ranging from 2500 - 2900 sq.ft. 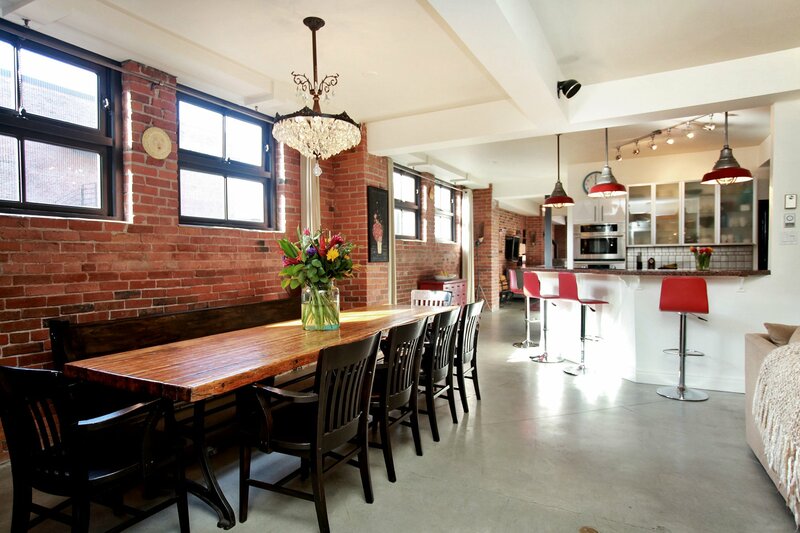 The suites include concrete floors, exposed brick walls, and reclaimed heritage windows. 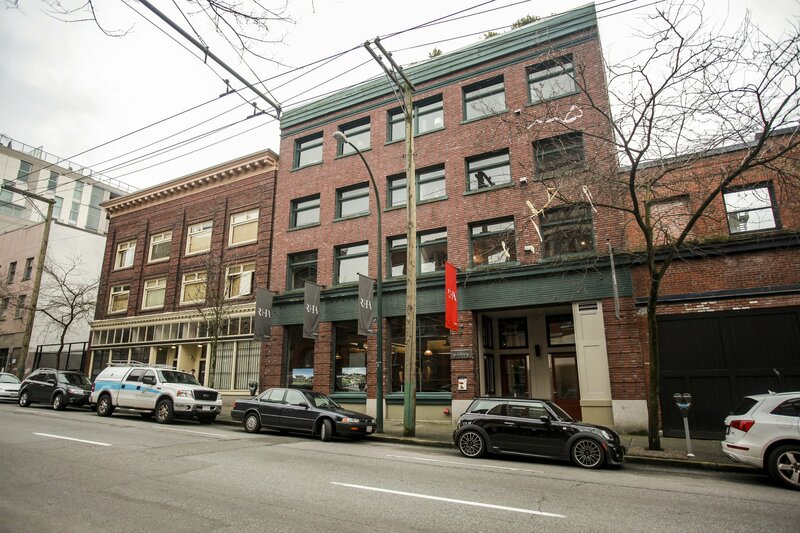 Located in the heart of Gastown near shops, restaurants and cafe's.